Equally compelling is the lack of lamp replacements due to the solid state illumination system. By bypassing regular lamp replacement cycles, almost all costs related to the E-Vision Laser are incurred at the time of purchase. This key characteristic allows the E-Vision Laser 10K to have a much lower cost of ownership over the lifespan of the display. 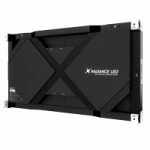 Combine the exceptionally bright, long-life illumination source with a host of other precision features, and you have a projector solution that’s perfectly suited to a diverse range of professional venues. 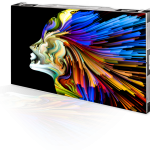 Superbly capable edge blending and multi-projector tiling is provided by way of high bit depth processing that ensures a seamless, contiguous image can be created from multiple projectors. 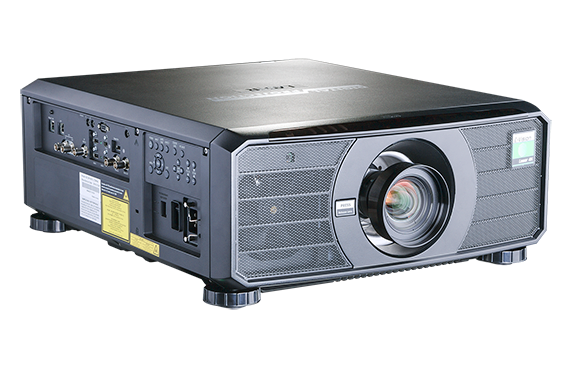 The E-Vision Laser 10K is a lamp-free projector meaning extensive savings on expensive maintenance and replacement cycles. 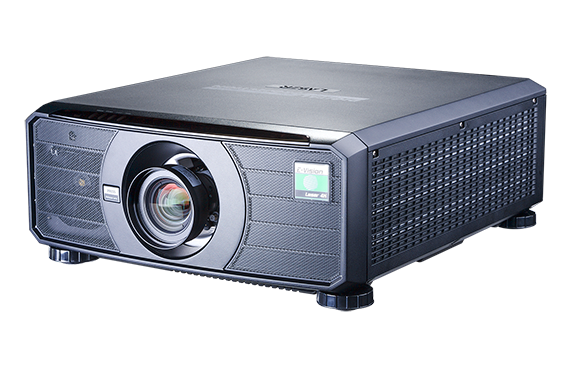 Projector Controller software allows full management and operation of multiple projectors from a single centralized PC-based application. Ideal for use in large installations or where projectors are installed in multiple locations within a building, the software can dramatically reduce the time required for set up and configuration. This free piece of software is available for download here. 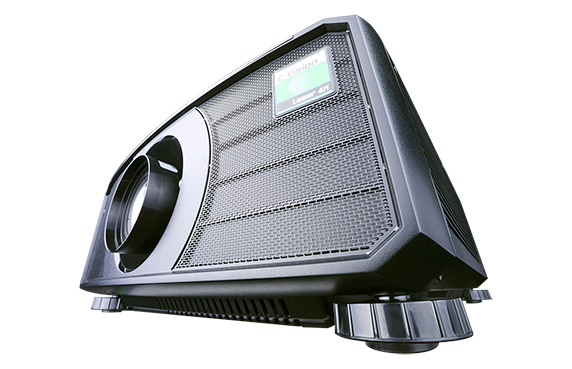 Due to the proven reliability and long-term performance of our precision displays, DP provides a full 3 years of parts and labor coverage for projectors and accessories employed in standard use applications.